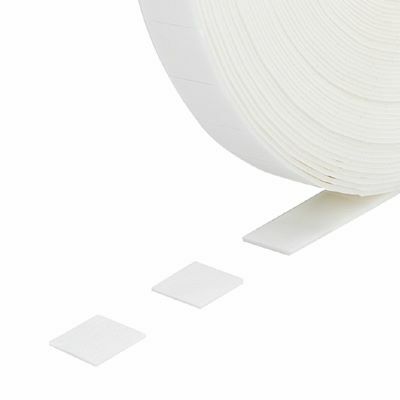 This high tack double sided foam tape is available as a continuous roll of tape or as pre-cut pads on the roll. 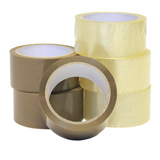 It is ideal for use on uneven surfaces, and is frequently used for point of sale material, display mounting and for graphics applications. 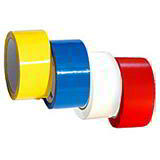 The tape is available in widths of 20 and 25mm on 20 and 25-metre long rolls respectively. 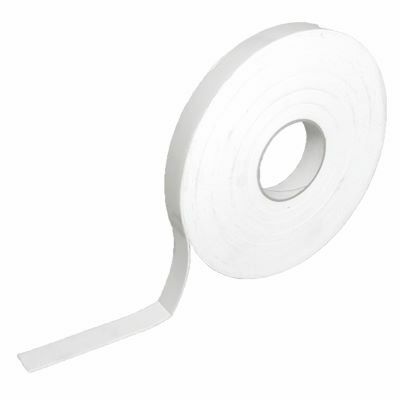 The pads are available in widths of 12mm (2500 per roll) or 25mm (1250 per roll). 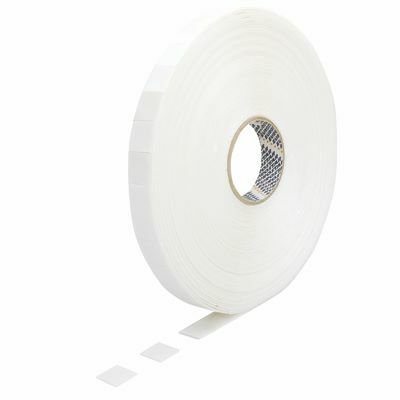 Ideal for hundreds of applications, our double sided foam tape is available for rapid delivery within a matter of days. 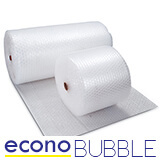 You can also take advantage of our generous quantity discounts, which are automatically applied at the checkout.